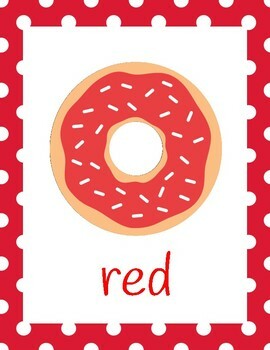 Easily incorporate donuts into your classroom. They work perfectly with theme and look delicious! 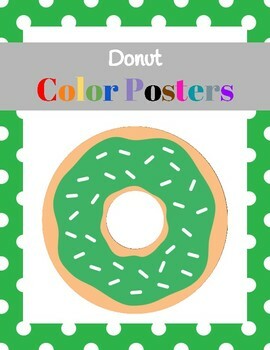 Simply print and hang these appealing color posters! 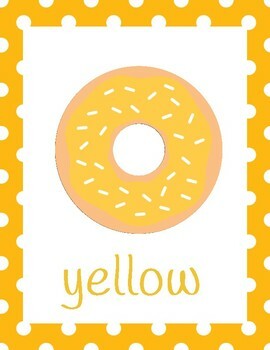 Each page has a polka dot background with a large colored donut and the color word.